We just got tired [of losing close games]. 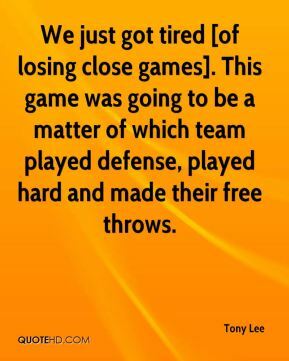 This game was going to be a matter of which team played defense, played hard and made their free throws. Their body language would have to be different. You still have guys asking questions in a 6-2 hockey game. They?re being men. I have to practice the same thing that I?m preaching, too. There has to be accountability for our actions -- myself and our entire club. 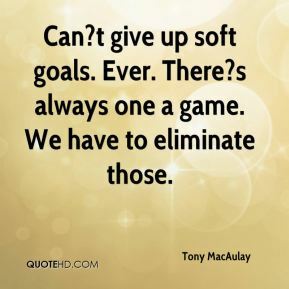 Can?t give up soft goals. Ever. There?s always one a game. We have to eliminate those. 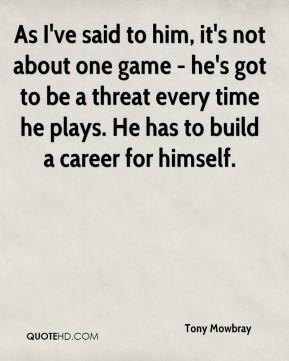 As I've said to him, it's not about one game - he's got to be a threat every time he plays. He has to build a career for himself. 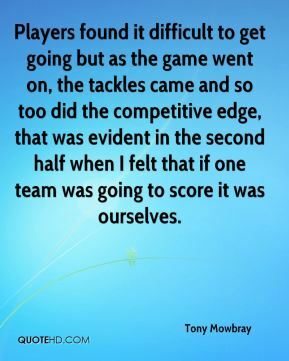 Players found it difficult to get going but as the game went on, the tackles came and so too did the competitive edge, that was evident in the second half when I felt that if one team was going to score it was ourselves. It is a cruel game and it is very harsh on the players. 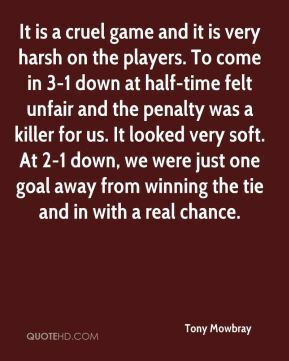 To come in 3-1 down at half-time felt unfair and the penalty was a killer for us. It looked very soft. At 2-1 down, we were just one goal away from winning the tie and in with a real chance. 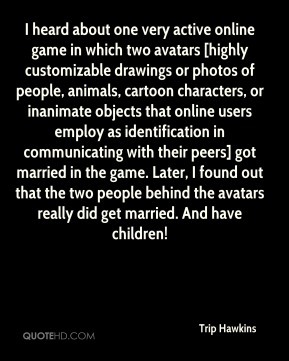 I heard about one very active online game in which two avatars [highly customizable drawings or photos of people, animals, cartoon characters, or inanimate objects that online users employ as identification in communicating with their peers] got married in the game. Later, I found out that the two people behind the avatars really did get married. And have children! That's what happens when you are the champions; every night they want to give you their best game. Especially on back-to-backs, it's tough. The (loss) against New Orleans, we had played against Sacramento and (the Hornets) had two days off so they had a lot of energy. So we just have to be ready to play every night, but it's tough. It was one of those nights. Nothing went my way. It was just a bad game, so I watched game film with (Popovich) and saw what I could do better. I was very, very motivated because I felt like I owed it to my team. 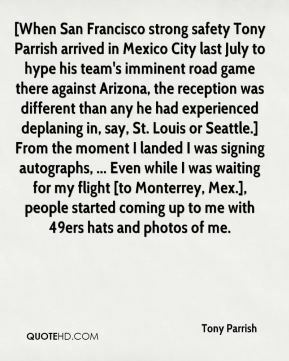 [When San Francisco strong safety Tony Parrish arrived in Mexico City last July to hype his team's imminent road game there against Arizona, the reception was different than any he had experienced deplaning in, say, St. Louis or Seattle.] From the moment I landed I was signing autographs, ... Even while I was waiting for my flight [to Monterrey, Mex. ], people started coming up to me with 49ers hats and photos of me. I felt very good. I was a little tired towards the end of the game. But, as far as my oblique, everything felt fine. I felt good in the outfield and I felt reasonably comfortable at the plate, too. I'm happy with my day and I'm looking forward to [today]. 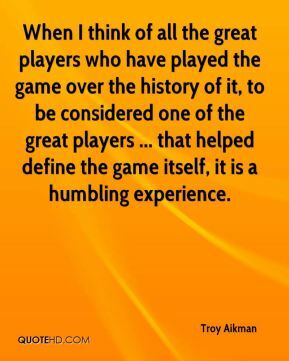 When I think of all the great players who have played the game over the history of it, to be considered one of the great players ... that helped define the game itself, it is a humbling experience. I've never been a fan of this 'manage the game' stuff. 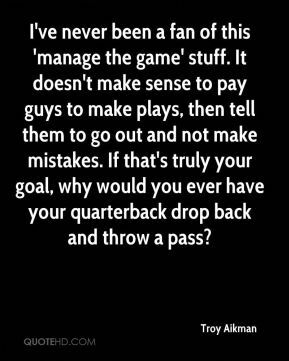 It doesn't make sense to pay guys to make plays, then tell them to go out and not make mistakes. If that's truly your goal, why would you ever have your quarterback drop back and throw a pass? 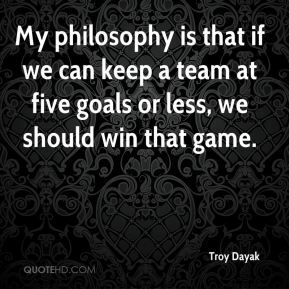 My philosophy is that if we can keep a team at five goals or less, we should win that game. 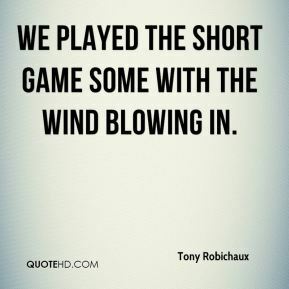 We played the short game some with the wind blowing in. 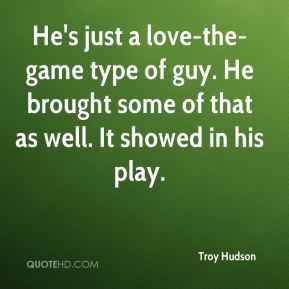 He's just a love-the-game type of guy. He brought some of that as well. It showed in his play. We came out weird. Everything about the game was off. We recovered, though, and took the lead. It just seems like we pushed it to three or four points, but could never separate. Seeing him be so happy kind of motivates us to know that basketball is a game of fun. 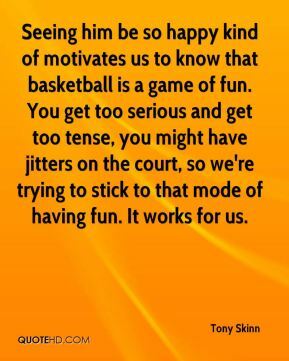 You get too serious and get too tense, you might have jitters on the court, so we're trying to stick to that mode of having fun. It works for us. 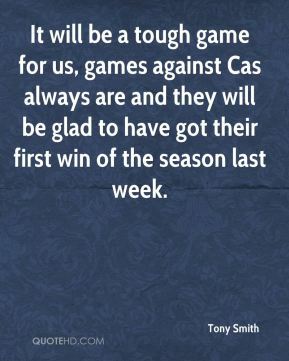 It will be a tough game for us, games against Cas always are and they will be glad to have got their first win of the season last week. 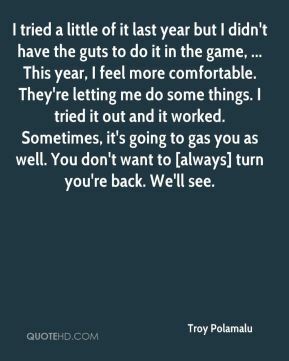 I tried a little of it last year but I didn't have the guts to do it in the game, ... This year, I feel more comfortable. They're letting me do some things. I tried it out and it worked. Sometimes, it's going to gas you as well. You don't want to [always] turn you're back. We'll see. We were in the groove. Everything clicked. 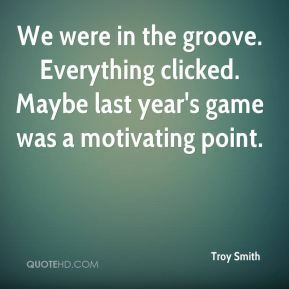 Maybe last year's game was a motivating point. The come-from-behind win in the first game was nice. 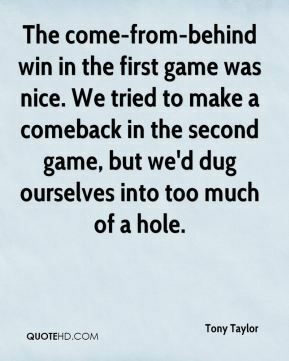 We tried to make a comeback in the second game, but we'd dug ourselves into too much of a hole. We didn't play good, sound fundamental football. 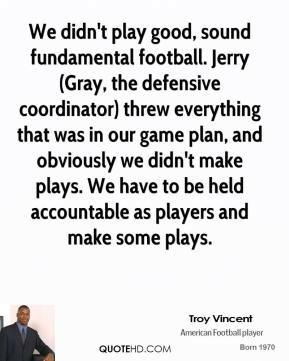 Jerry (Gray, the defensive coordinator) threw everything that was in our game plan, and obviously we didn't make plays. 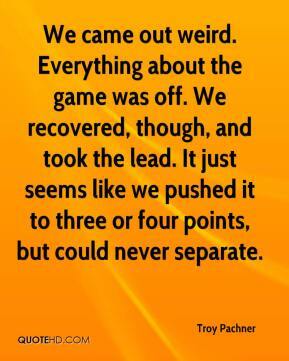 We have to be held accountable as players and make some plays. This could only happen in Green Bay. 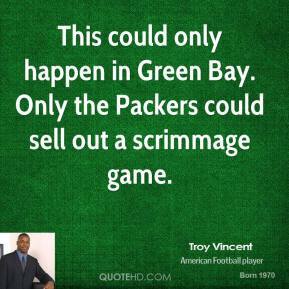 Only the Packers could sell out a scrimmage game. Pretty much how to play the game of football. The game up here is different. Route running and being more professional in what you do. Being more professional like taking care of your body. I learned a lot of stuff from being up here in my first year. 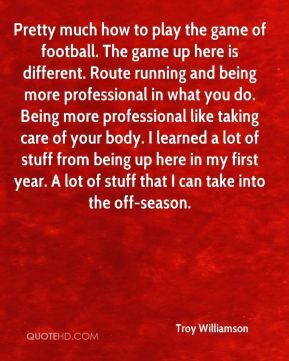 A lot of stuff that I can take into the off-season.